"I'm amazed male executives still say to me, "How are you going to do this job with three young kids at home?" Men are never asked that question." 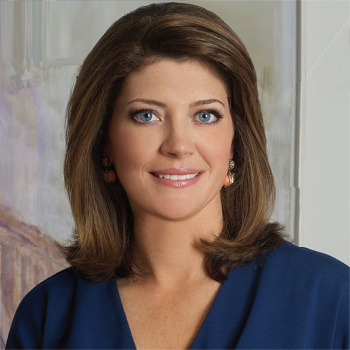 -- Norah O'Donnell, chief White House correspondent for CBS News.